While we’re starting to say goodbye to the sweet summer months, we’re well aware that it’s still going to be some time before we have the pleasure of switching off our air conditioner for the season. Here in Nebraska, we’re far too familiar with the unrelenting heat and the trust we put into our AC system to protect us from it. However, while it may seem like a box of magic operated by a few North Pole elves is what’s giving you cool, comfortable air, it’s actually a system that was designed by some brilliant engineers and installed and maintained by us, your HVAC company in Blair and Omaha. 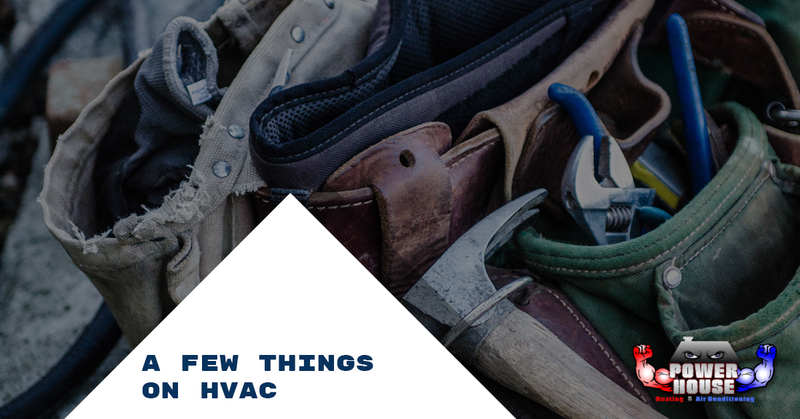 Today, to start off our blog, we thought we’d go over some of the most common HVAC systems and what they do to make your home or business suitable for living without you constantly having to sweat or freeze. HVAC stands for heating, ventilation, and air conditioning, in case you didn’t know, and it constantly surrounds us. Perhaps it’s time you learn a thing or two about it! Yes, surprise, an air conditioner is one of the systems that our HVAC company installs and repairs. Air conditioners are one of those things that almost everyone has, but doesn’t really understand. These systems utilize a specific type of mechanism that allows them to efficiently cool the air in your home or business: simple physics. AC units harness the heat around the house, condense it into a liquid, and then process it back to gas form after running it through coils and refrigerants. The result is a cool environment with an optimal balance between humidity and dryness. What’s worse than walking outside and practically feeling like you’re wading through a hot, steamy sauna? Perhaps trying to sleep in those conditions. Air with high humidity is much more than just annoying, it can be problematic. Humid air causes issues in people with lung diseases, such as asthma and COPD. Further, super dry air in a home can also be uncomfortable and cause problems like dry throats and skin. Humidifiers and dehumidifiers work to condition the air in such a way that prevents it from becoming too humid or too dry. 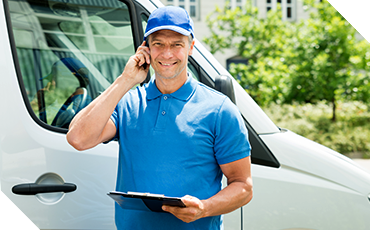 Our HVAC company specializes in these systems and we encourage you to give us a call if you’re having problems with air quality. While hot and steamy air in the summer is uncomfortable, it’s usually far from dangerous. In the winter, when temperatures dip below freezing, it’s far from uncomfortable to be subjected to such elements. 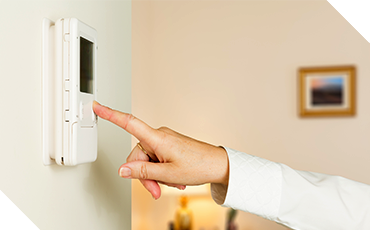 A proper and working home or business heating unit is your best line of defense against the winter conditions. There are plenty of different types of heaters, including electric heaters and gas heaters, that work to pump warm, comfortable air into the building. Each system works differently to heat the environment, and we’ll save discussing the different systems for a later date, so stay tuned. Regardless, we at Powerhouse Enterprises are experts at installing and inspecting most heating units, and we have the capability to keep things working optimally. Most contemporary HVAC systems are constructed with efficiency in mind. While past units constantly treat the air, no matter how cold or hot the environment became, current units are designed to work until the air reaches a specific, set temperature. When it reaches that temp, it stops working, saving you tons on energy and money. This is all done by using a thermostat! Simple, right? The quality of the air in your home is just as important as the temperature of it. Dust and dirt often cause allergies and can make people feel sick, even when they are in their own homes! An air purifier does exactly what it sounds like: it purifies the air. Using a filtration system, air purifiers take in dirty air, filter out the dust and particles, and pump out clean air. These are especially important to people with allergies. Thanks for reading today’s post! As you can see, HVAC is an important component in many homes and business that works to keep us healthy and comfortable. Please check back regularly for tips, tricks, and updates regarding our HVAC company here in Blair, Nebraska. We hope to see you again soon!